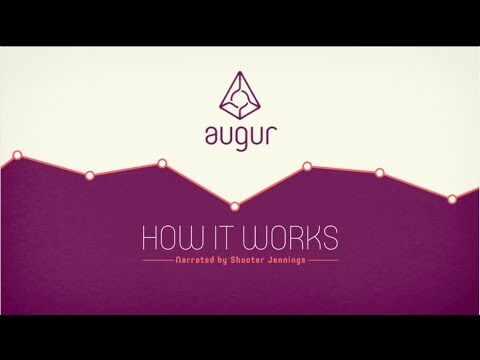 Augur is a decentralized Oracle and a prediction market platform built on the Ethereum blockchain. Its native token is Reputation (REP). Augur markets have four stages: creation, trading, reporting, and settlement. A market is created based on any real-world event. Trading begins immediately after the market is created and all users are free to trade on any market. Augur’s Oracle determines the outcome of the event after the trading. Traders can close out their positions and collect their payouts. Users make predictions and receive rewards for correct predictions through smart contracts. The market price for a prediction is used as an indicator of the probability of an event occurring, dependent on the accuracy of the crowd prediction. Augur Has Surged by 83% Over the Past Month -- Can the Bulls Push REP Towards $14? Hivemind is a decentralized oracle and prediction market protocol.